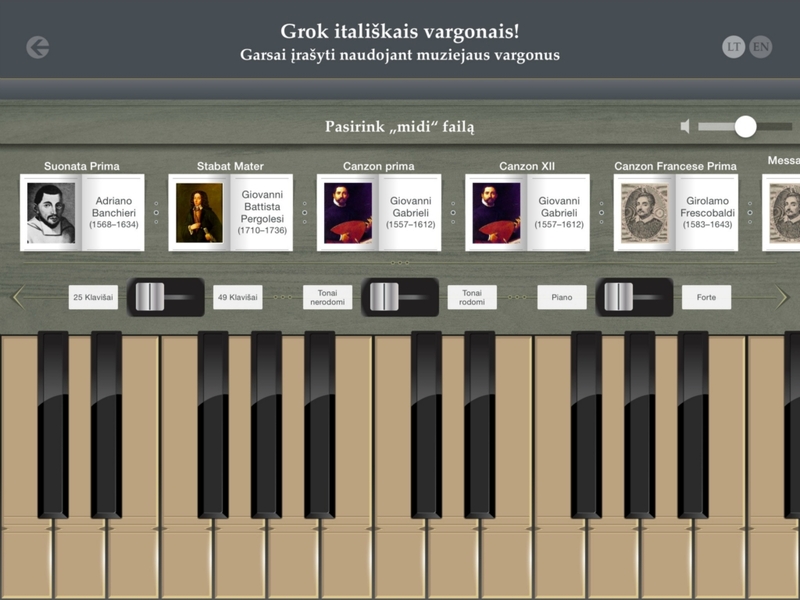 Download the free app “Organ: play and learn”! 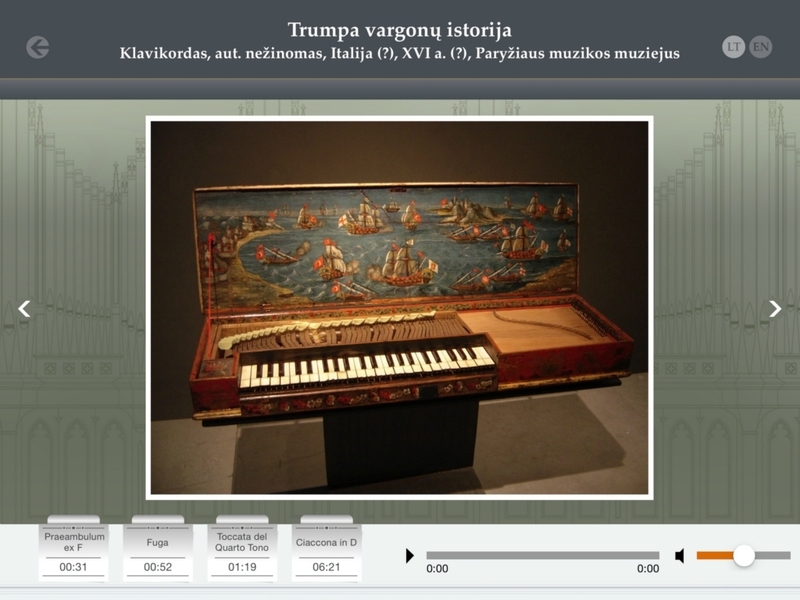 The application presents a unique exhibit of the Church Heritage Museum – an Italian organ (circa 1850). 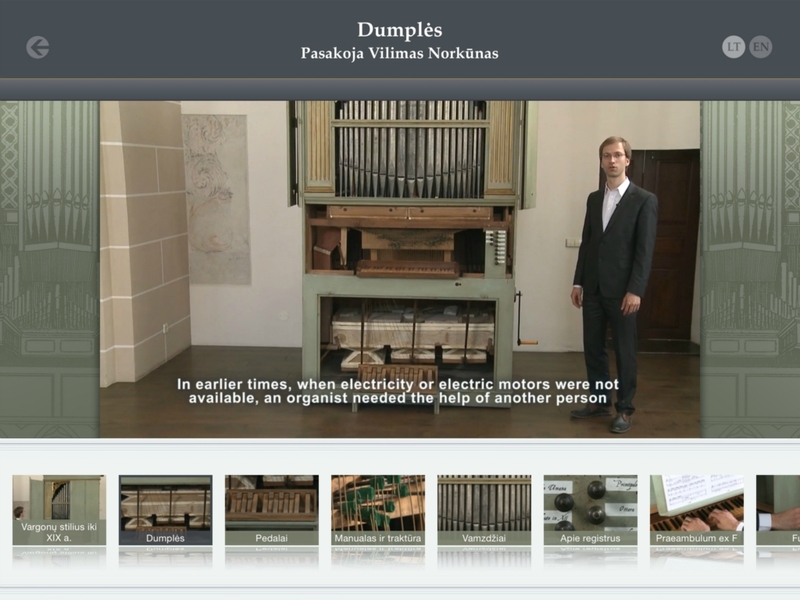 Download the app and learn a lot of interesting information about the history and structure of the organ, listen to works by famous composers, and play the old Italian organ! 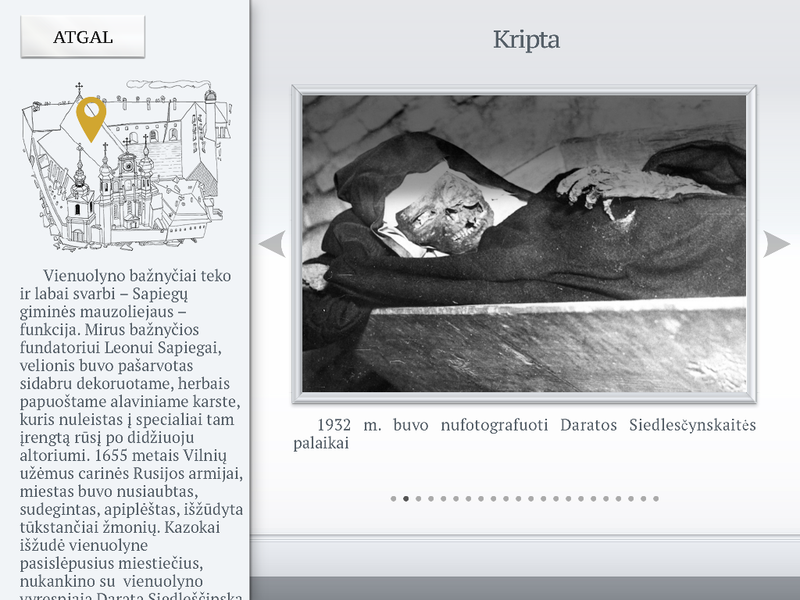 The app is designed for iPads and can be downloaded for free from Apple AppStore. 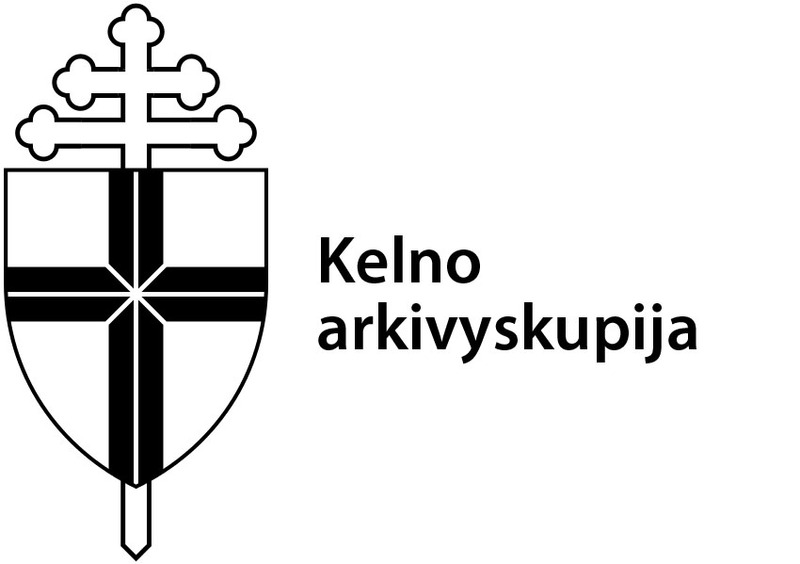 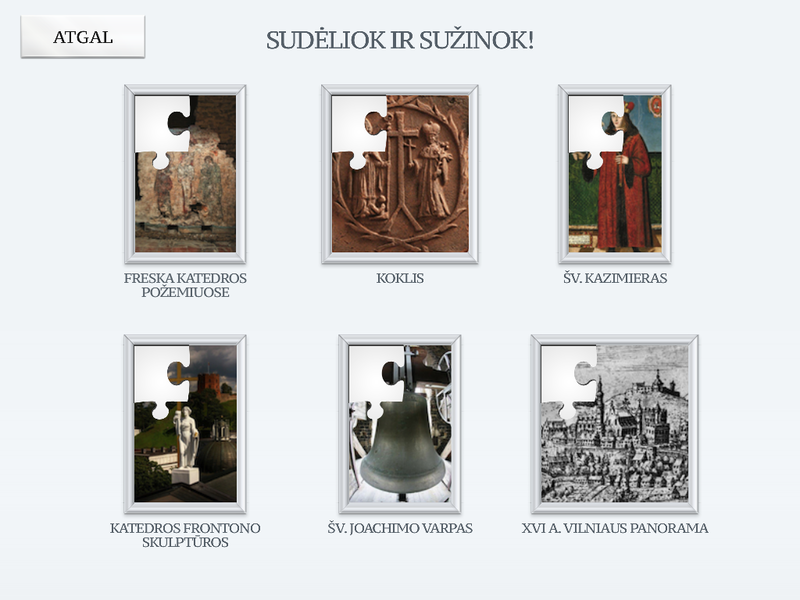 Download the free app “Bell Tower of Vilnius Cathedral”! 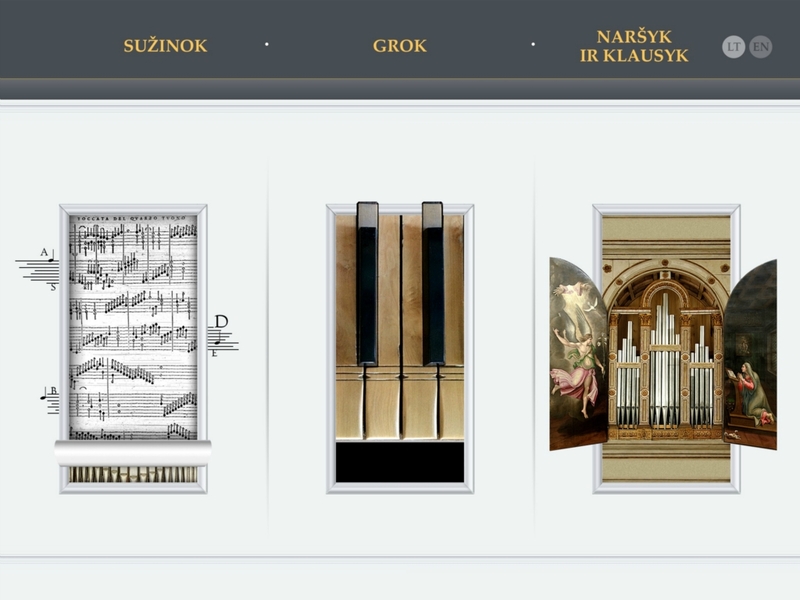 We invite you to take a virtual trip to an impressive Renaissance ensemble of Bernardine nuns, Saint Michael’s Church and its crypt. 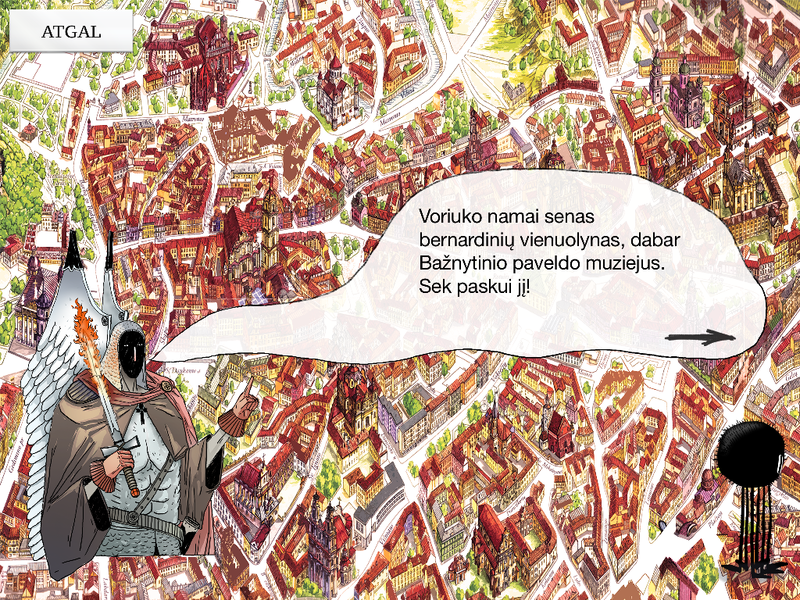 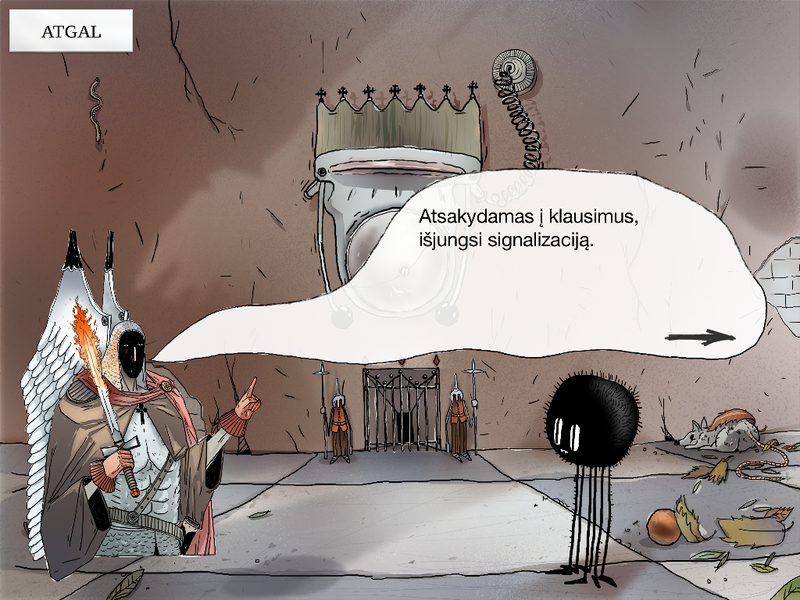 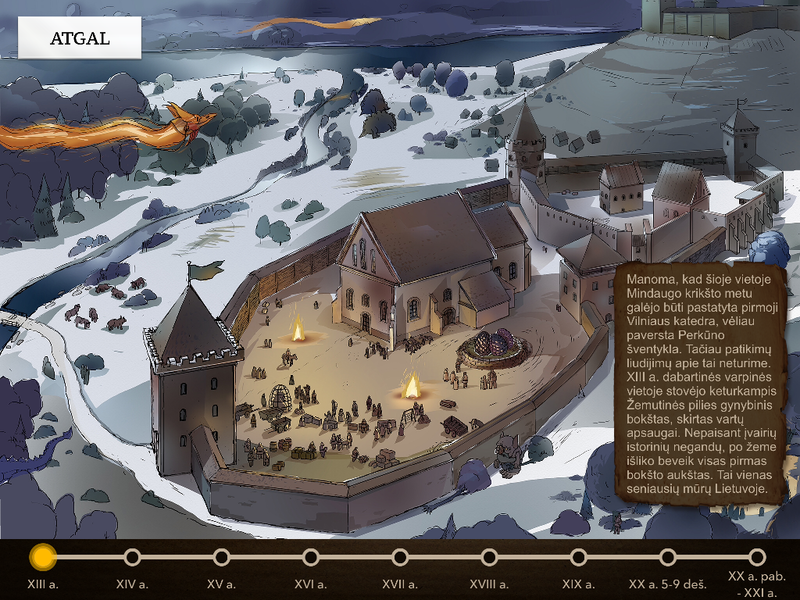 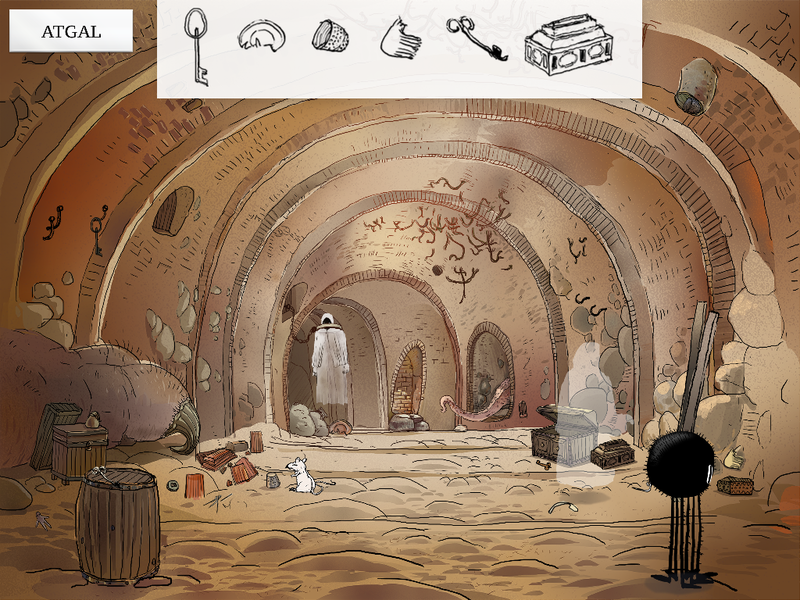 You will also find exciting comics about the founding of Vilnius and explore the history of the bell tower of Vilnius Cathedral. 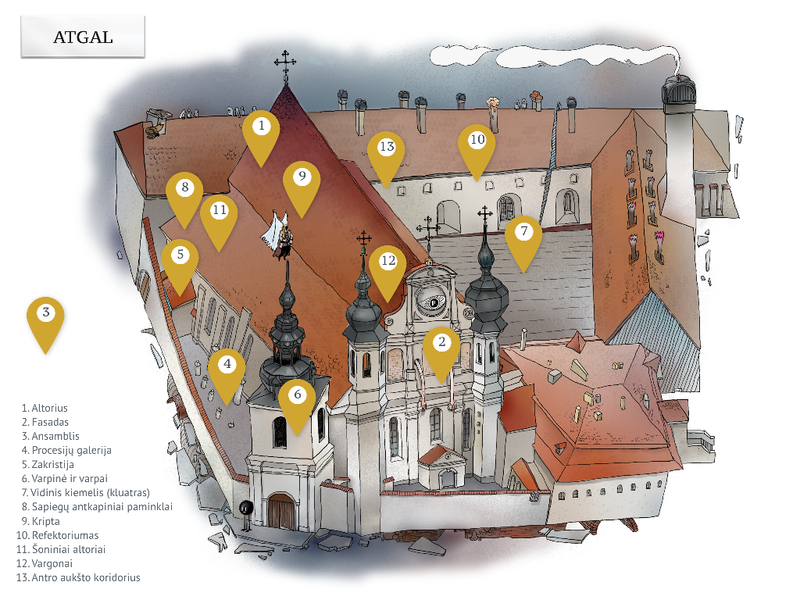 We encourage the curious to look for a hidden treasure, to discover your patron saint and watch the films about the discovery of the treasury of Vilnius Cathedral.